Submitted by VersatileGuy on Wed, 01/02/2008 - 2:15pm. Removed the 66th St, Saint Petersburg FL location. submitted a correction to the coordinates to Red Lobster at Burleson TX. Added the Morgantown WV location. submitted 58 locations, most in TX, via Miss POI. 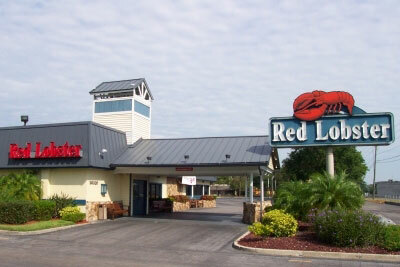 submitted a correction to Red Lobster: 198 W Rt 59 Nanuet.